The Strategy for agriculture and rural development in Ukraine 2015-2020 was developed jointly by international and national agricultural experts together with representatives of Ukrainian ministries, civil society, businesses and donor organisations. The Ministry of agricultural policy has passed the strategy to the National Reforms Council, which will adopt it in the nearest future. To find out when it will be implemented and what it will change we talked to Oleg Samus, head of the coordination team of the strategy. What does the 2015-2020 agricultural and rural development strategy stand for? Since Ukraine’s independence there have been dozens of strategies drafted on agricultural development but none have actually been implemented. Those strategies were drafted by different policy makers at different times and they differed significantly from each other depending on the interests of those who participated in their development. The Ministry of Agrarian Policy came up with the idea of creating an agricultural development strategy in 2014 when it started actively cooperating with the European Commission. The new agricultural and rural development strategy’s approach differs dramatically from previous attempts. Firstly, diverse stakeholders in agricultural development joined in discussions around its development, including representatives from civil society and business, donors, international and national experts, members of the scientific community, and representatives of the ministries. This was the first time such a strategy became the focal point for substantive discussions and compromises, uniting all interested parties. Secondly, the strategy stands out from its predecessors in that it addresses not only the agricultural sector but also rural development, such as improving living conditions in villages. European experts pointed to this element as a high priority. The EU places a lot of emphasis on regional and rural development, considering rural wellbeing to be critical for a country’s economic growth. Third, this strategy was the first to be developed with input from open public discussions. A special website was created to allow the public to provide instant input, and numerous working groups and round-tables invited public participation. The Ministry demonstrated real transparency by providing a forum for these discussions. What steps to promote development in rural areas are included in the strategy? This is complex work involving different government ministries. Rural development means the modernisation of local infrastructure, the promotion of business activity, and the creation of new jobs, as well as environmental protection and efficient management of natural resources. These are all part of improving living conditions in villages. Today young people are leaving villages and the population of rural areas is dwindling. The strategy outlines rural development goals aimed at reducing migration from villages to cities. The decentralisation of power and financing is also part of the strategy. Rural communities should hold more local governance power, including controlling their own budget and distributing funds at a local level. How will the strategy achieve its goals and what will serve as a coordinating mechanism? In the near future, the National Reform Council of Ukraine, the Cabinet of Ministers, and the Verkhovna Rada will formally adopt the strategy. Once that happens, a coordinating body will be formed comprising representatives of the ministries related to the implementation of the strategy, civil society and business associations, researchers, and international donors. This balanced mechanism will help to coordinate and monitor the strategy’s implementation process. The Ministry’s transparency in implementation of the strategy will increase the trust of donors and civil society. When will implementation of the strategy start, including at the local level? The development of the strategy is only 20% of the reform. The remaining 80% will come from its efficient implementation, primarily at the local level. The main work of implementation will start as soon as the strategy is adopted. However, some results have already materialised; a mechanism on so-called ‘fast reforms’ was created six months ago, ensuring that legislative acts can be adopted promptly. As a result, while the strategy was being drafted, several laws were adopted designed to make the lives of farmers easier (i.e. simplified lease relations, etc.). Ukraine faces restrictions in exporting agricultural products to the EU, because it does not meet EU safety standards. Will the strategy address this problem? The strategy includes the harmonisation of Ukrainian practices with EU norms and standards, and determines the priority and scope of such harmonisation. Harmonisation with EU norms on the safety of agricultural products and the establishment of a competent food safety body will allow Ukrainian producers to freely export not only to EU markets, but to other countries that recognise EU standards. That creates huge potential for increasing exports. So the key to improving exports is not just harmonising legislation, but also ensuring an effective food safety body in the future. Does the strategy include the creation of a “one-stop-shop” that would streamline product safety procedures and avoid overregulating manufacturers? The strategy creates a framework for a more balanced approach to regulation. This means retaining only those procedures that are necessary for the health and safety of people, animals, and plants and for environmental protection or fraud prevention. Only procedures proven, through compelling scientific evidence, to be efficient and practical will be retained. Ukraine is a big exporter of raw agricultural materials. Will the strategy encourage the production of products with more value-added? Ukraine ranks first in the world in exports of sunflower oil, and is also one of the world’s biggest grain exporters. A significant percentage of government revenue comes from the export of agricultural products. The strategy is focused on increasing exports of raw materials and also developing exports of processed products and finished products. 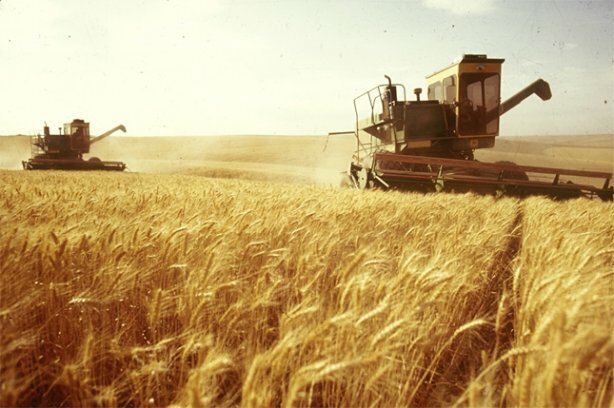 Promoting exports, improving producers’ access to financing, and modernising facilities will help Ukraine to export not only grains, but also finished products. Large businesses dominate the Ukrainian agricultural market. How will the strategy ensure that small and medium-sized businesses are able to develop? The strategy aims to create an attractive investment climate for all producers, but prioritises support to small and medium-sized producers. The strategy provides support programmes that improve small and medium-scale farmers’ and rural citizens’ access to markets and financing, credit, and union through cooperatives, etc. What provisions does the strategy make for the land market? This was one of the most difficult parts of drafting the strategy. Expert opinions differ widely on this issue and the question of an agricultural land market is highly political. Despite these difficulties, experts have managed to reach a consensus. During the first phase of implementation there will be a pilot project allowing the sale and purchase of land in different administrative units with different models of economic turnover. That is, the sale and purchase of land will be allowed in certain areas of Ukraine in test mode for different models of economic turnover. This will provide an opportunity to assess what model works best in Ukraine and provide direction for further land market reform on a national scale. Ukraine has a lot of potential in the bioenergy sector. How will the strategy target this area? Indeed, bioenergy production can help Ukraine progress toward national energy independence. The strategy sets out key objectives for the development of the bioenergy sector in Ukraine. These steps include: to improve and harmonise Ukrainian legislation with EU norms, to increase transparency in the process of establishing a ‘green tariff’ for electricity derived from biogas and biomass, and to encourage people to produce and use bioenergy through concessional lending and informational activities. Inter-agency cooperation will play a critical role in achieving these goals. What mechanisms are involved in moving toward the free export of agricultural products and overcoming the VAT refund problem? Today the government regulates prices on food to ensure food security by restricting grain exports, and intervening in the market for agricultural products. These measures are not effective, are not consistent with international trends, and in no way target the problems of the most vulnerable. 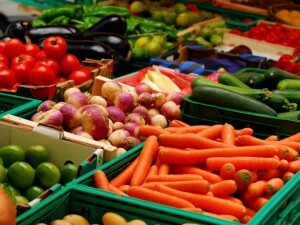 The strategy proposes to promote food security in ways other than by lowering the market price. Forcibly lowering the price of bread or other foods for the entire population (both the poor and the rich) or prohibiting grain exports adversely affects farmers. As an alternative, the strategy will introduce a new system of targeted support to the most vulnerable. As for the VAT refund, the strategy’s priority is to ensure that Ukrainian legislation provides for the timely and full export VAT refund. The strategy is expected to shift Ukraine’s approach from line-by-line calculations of VAT revenues and spending to considering VAT in terms of net revenue. Revenues and expenses for VAT will be balanced in a special treasury account, granting a credit for surplus revenues. These measures should ensure the timely return of VAT to exporters, which is especially relevant given the IMF requirements [the International Monetary Fund lays the condition on Ukraine to deprive the agricultural sector of the beneficial VAT taxation regime]. The strategy proposes leaving the special VAT regime for small producers and producers in the livestock industry in place in view of the difficulties faced by this industry. Does the strategy specify sources of financing for all the reforms? Surely, the way the strategy will be implemented depends on the financing. Everyone understands that due to the crisis the state budget cannot provide full financing of this ambitious document. So, international donors will help. The strategy will be implemented under the co-financing principle: it will be funded partly by the state budget and partly by international donors. In reality, international donors have implemented agricultural programmes in Ukraine in the past but these were never coordinated efforts. That is why we provided international donors with mechanisms for cooperation within the strategy. The strategy will coordinate the efforts of various international projects and eliminate duplication. Many international donors have agreed on the format of this cooperation and provided advice and financial assistance during the development of the strategy, but their expertise and funding will also be needed in the implementation phase. At the same time, international donors will fund the strategy only if they see governmental participation in its realisation. And also, the state should allocate financing for the strategy, which indicates state motivation to implement it. Other than the EU, what strategic markets for agricultural products are identified in the strategy? The strategy involves the creation of a special council on trade. The government, together with producers, will discuss what countries are priorities for exporting agricultural products. The state does not dictate priority markets. Manufacturers themselves will determine where to export – whether to the EU or to other countries. 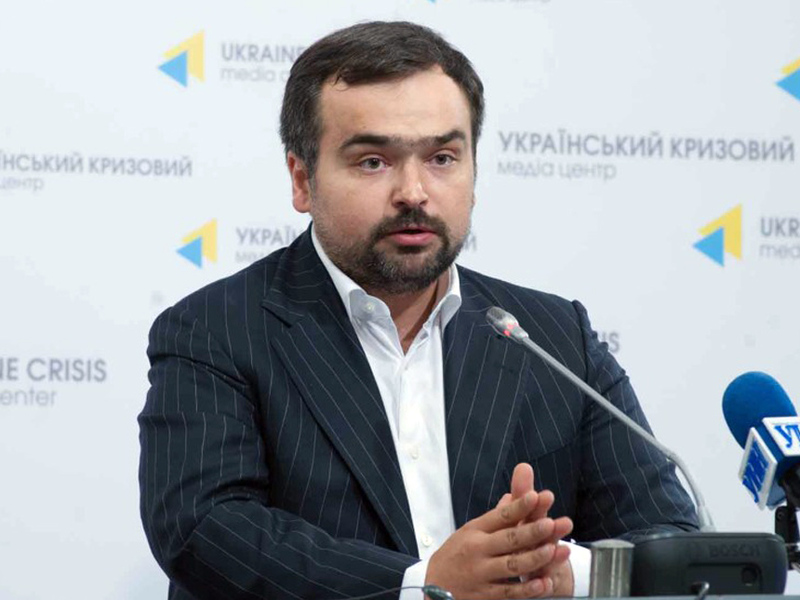 The government should assist producers in accessing new markets by signing agreements on free trade with priority countries, ensuring the equivalence of the national food safety control system with foreign systems, and helping identify new export opportunities through trade missions, and leveraging the economic sections of Ukrainian embassies. 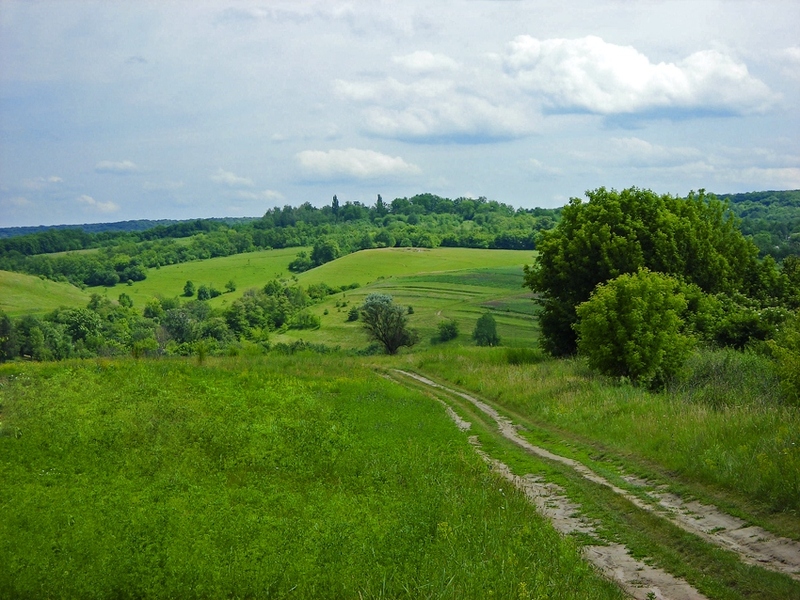 Strategy for agriculture and rural development in Ukraine 2015-2020 was developed by the Ministry of agrarian policy and food of Ukraine with the financial assistance of the European Union. It addresses the real needs of the sector through an inclusive consultation process with stakeholders, civil society and international donors. The overall objective is to increase agricultural competitiveness and promote rural development in a sustainable manner in line with EU and international standards.